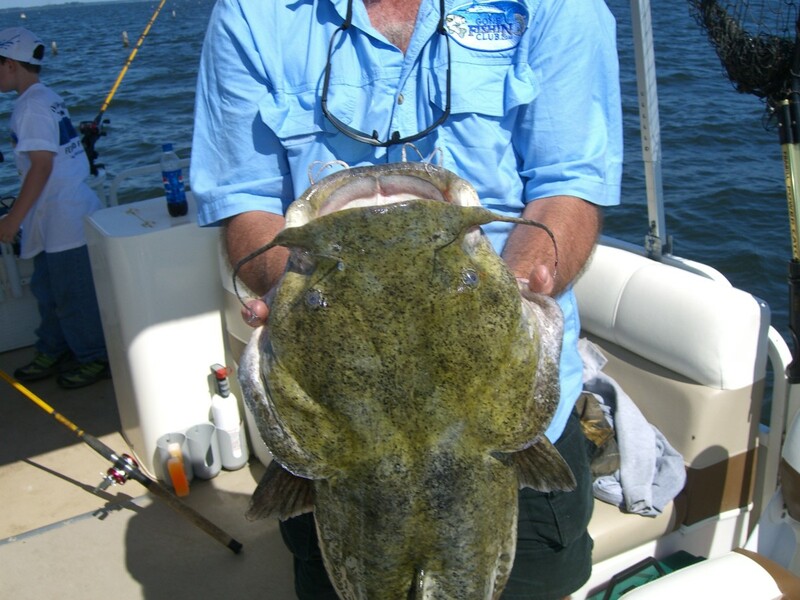 Save a "trophy" fish and have it for dinner, too? 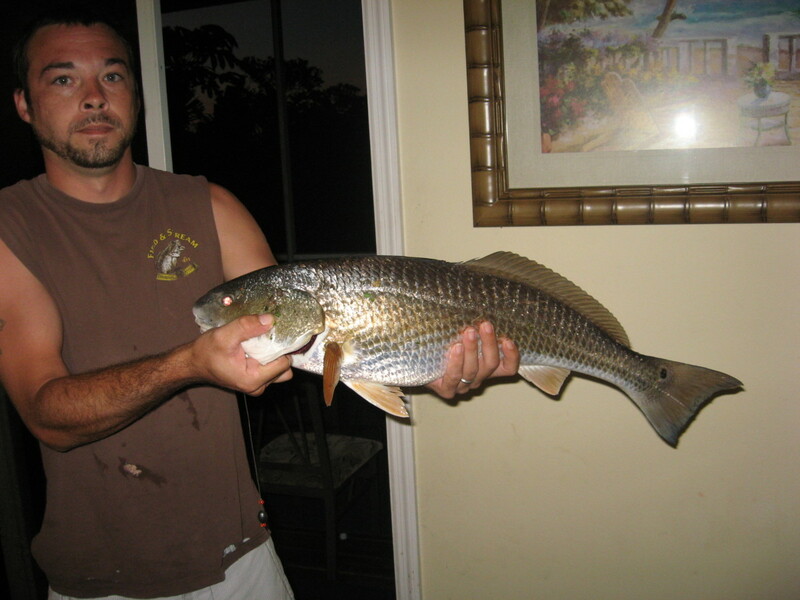 You have been fishing all day and managed to hook and land a fish that you consider a "trophy" for whatever reason! It's your first fish, your child's first fish, or a game fish you have been pursuing for a while and finally got one. Regardless, it is a "trophy" and you feel pictures are not enough to capture the moment. Worse yet, your "trophy" is excellent table fare. Make a Simple Fish Tail Mount! 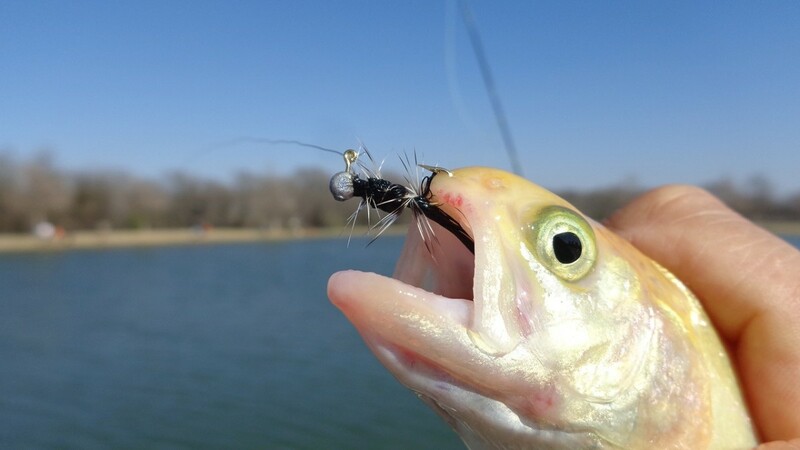 Save your "trophy" fish and have it for dinner, too using a fish tail mount. 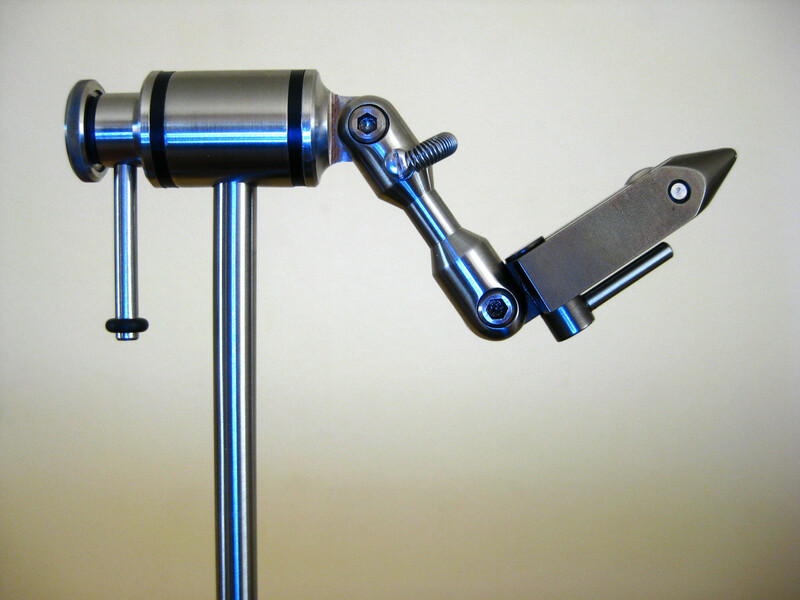 A fish tail mount allows you to clean and cook your fish but saves the tail. 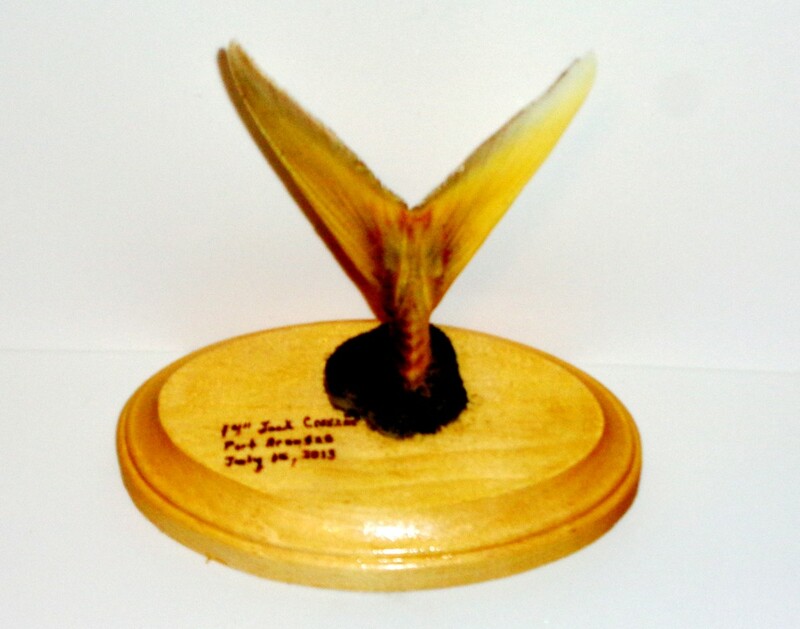 The tail is dried and preserved using borax, and then mounted on to a plaque and further preserved with a clear, acrylic finish. Do read on for more details on making a simple fish tail mount! 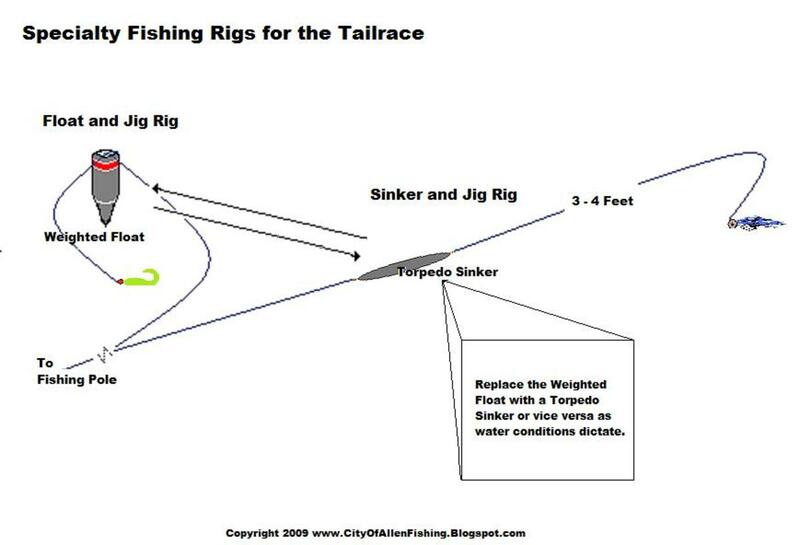 To make a simple Fish Tail Mount, materials and step by step instructions are provided below. Do give it a try, and since it is simple and inexpensive, you don't need to wait until you catch a "trophy" fish to make one. Try it on your next fish! Here is where we cut the tail. Step 1 is easy, clean your fish and save the tail. Do make sure to cut the tail at a point where it will make a good base for the mount. Use your best judgement and your "artist's eye" to determine where this point is. If still uncertain, cut the tail longer to leave room for error. In our case, we caught a Jack Crevalle while surf fishing in Port Aransas last year (2013). We opted to cut the tail at the point where the tail started widening toward the body. 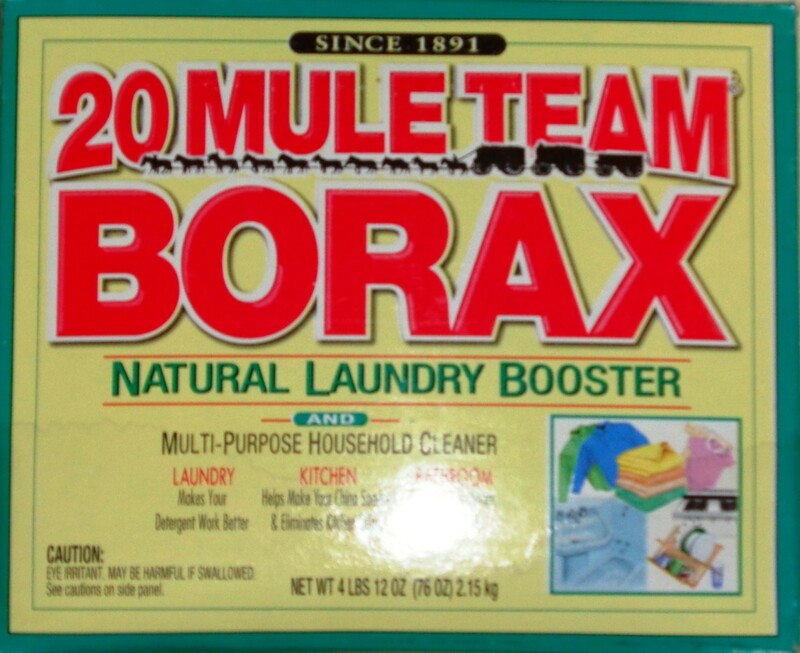 Here is the Borax we used. Next, clean the tail and preserve with borax. Clean the tail by removing the meat from the base of the tail and hollowing out a cavity. Get as much meat as possible without damaging the outer part of the tail and skin but don't be worried about getting it all out. Removing as much meat as possible will help dry the tail out, but it is more important not to damage the tail. Once done, rinse the tail of slime, loose meat, blood, etc and then use a paper towel to pat the tail dry. Next, fill the hollowed out cavity with Borax, and then place the tail in a Ziploc Bag (if it will fit) else, use a shallow pan. 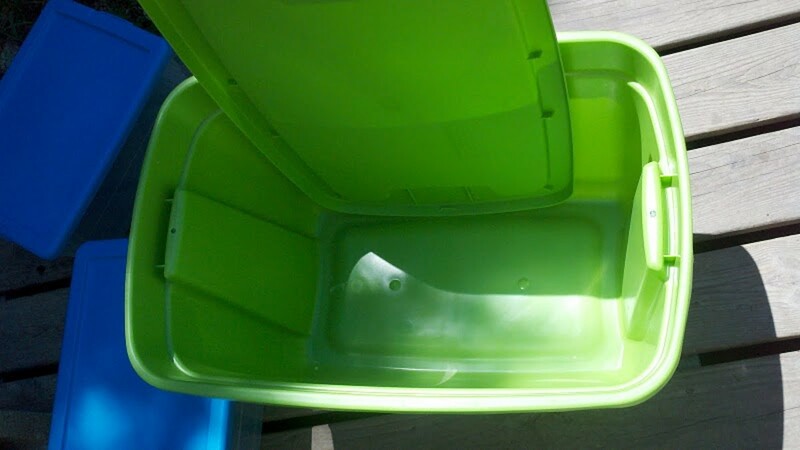 If using a Ziploc Bag, fill it with enough Borax so it covers both sides of the tail when the bag is laid flat. Next, seal the bag and lay it on to a flat surface located it in a cool dry place. As the bag lays flat, shake the bag to level out the Borax so it covers both sides of the tail. Then, press on the bag to flatten the tail. Finally, carefully open the bag so air can enter. And then, cover the tail with Borax until it is completely covered. Next, press firmly on the layer of Borax to flatten the tail. Finally, place the shallow pan in a cool dry place. 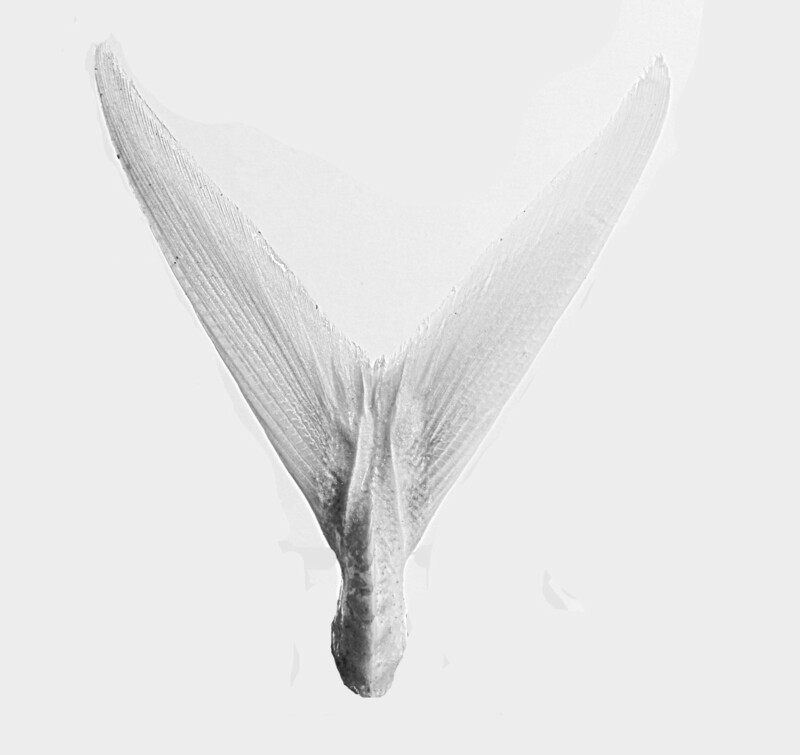 Depending on temperatures in your area, the time of year, and the size of the fish tail, drying the tail will vary from one to three weeks. 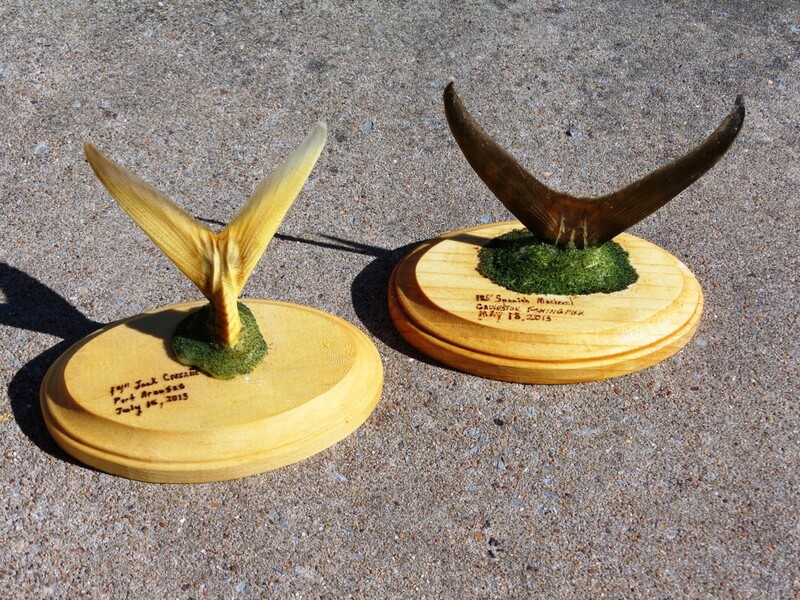 PS: Be sure to keep the tail away from direct sunlight, else the tail may not dry properly and will be ruined, Also, as a general rule, the tail is ready for mounting on to a plaque when no moisture is visible and does not smell fishy. While waiting for the tail to dry, prepare the wood plaque for Step 4. Pre-fabricated wood plaques purchased from a craft store come finely sanded but do get scratched and nicked. 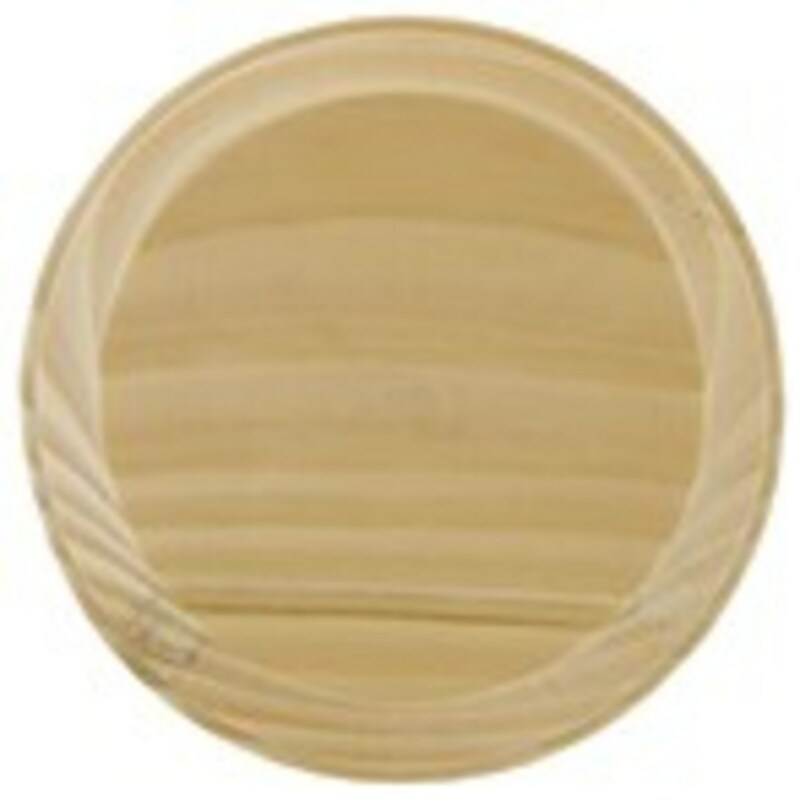 Inspect the plaque for any scratches and nicks, and sand it smooth using fine sand paper. Next, decide where you would like to set the tail on to the plaque, and then determine where you would like to put the "nice to know information" on to the plaque. Suggested "nice to know information" could include the fish's common name, date and location where it was caught, length and/or weight, person who caught it, etc. 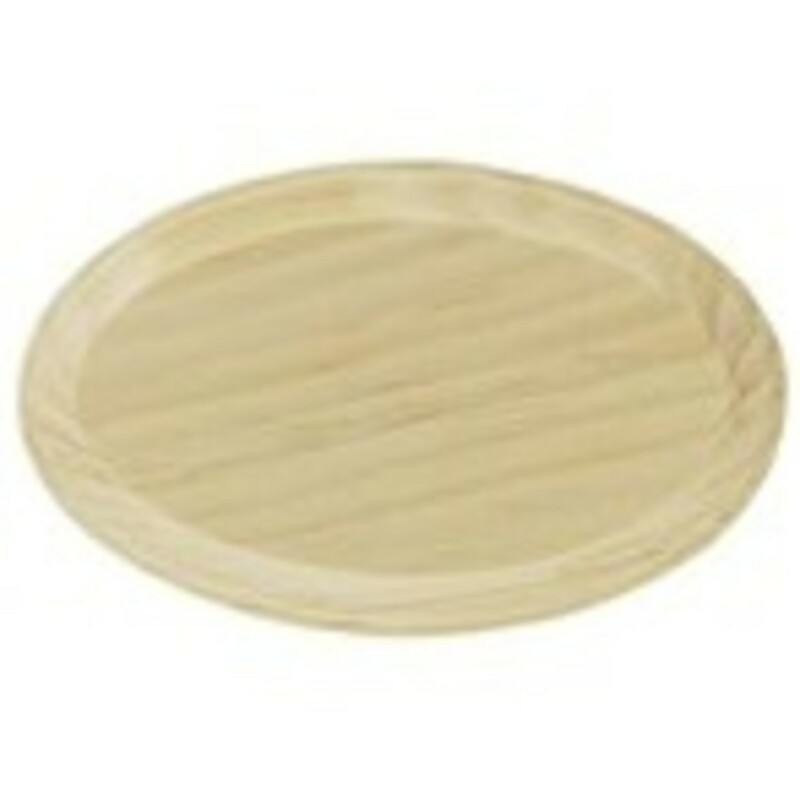 Then, using the Wood Burning Iron or the Ultra Fine Point Sharpie write the "nice to know information" on to the plaque. 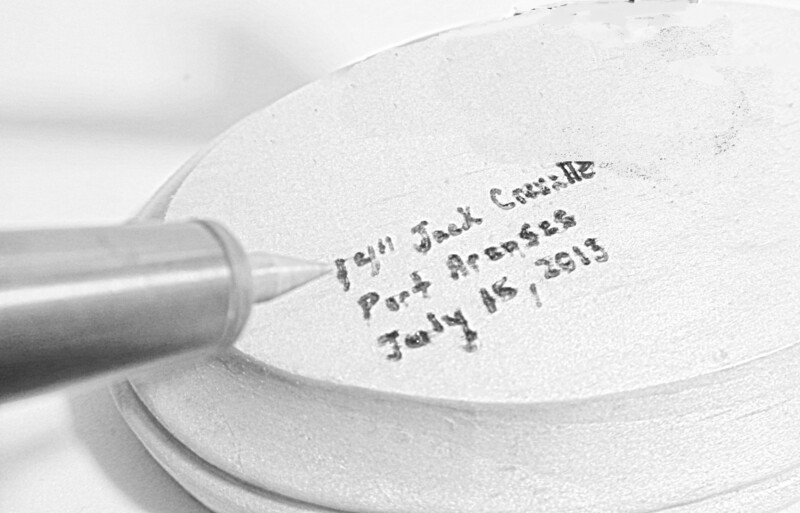 Do practice on a piece of paper before doing this; but if you do make a mistake, you can always re-sand the plaque and try it again. At this point, the wood plaque should be smooth without scratches or nicks to detract from its appearance, and you have written the "nice to know information" on to the plaque. With Step 3 completed, take a break and do other things like go fishing while you wait for the tail to dry! Mounting the tail on the plaque with hot glue. Mount the tail on to the plaque. 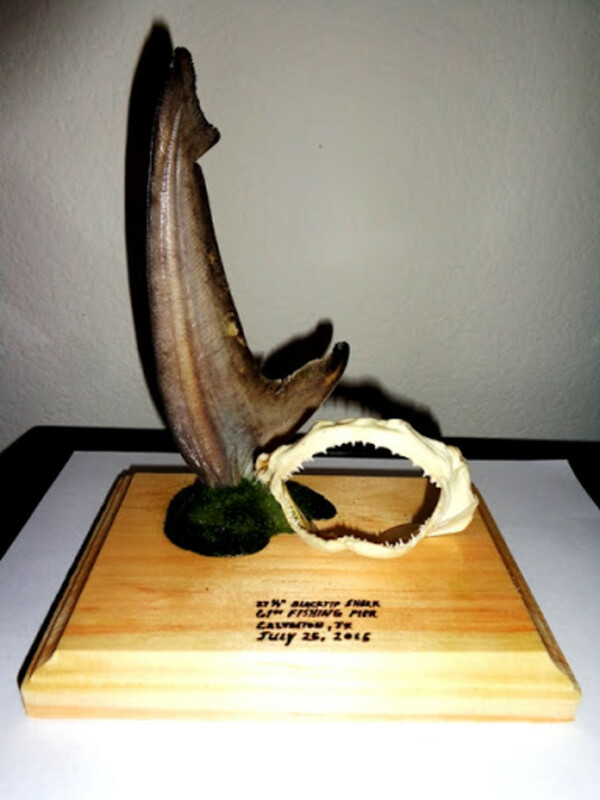 Once the tail is dry, it's time to mount the tail on to the plaque. First, take the tail out of the Ziploc Bag (or from the shallow pan) and brush the Borax off the tail. Get as much as you can off. There will be a light "dusting" that remains on the tail. That is okay; it will disappear when the Clear Finish is applied later. Also, do not rinse the tail with water, else you will need to wait for it to dry again before proceeding. Next, form a layer of hot glue where the tail will be mounted on to the plaque, and then place the tail on to the glue and let the glue cool. 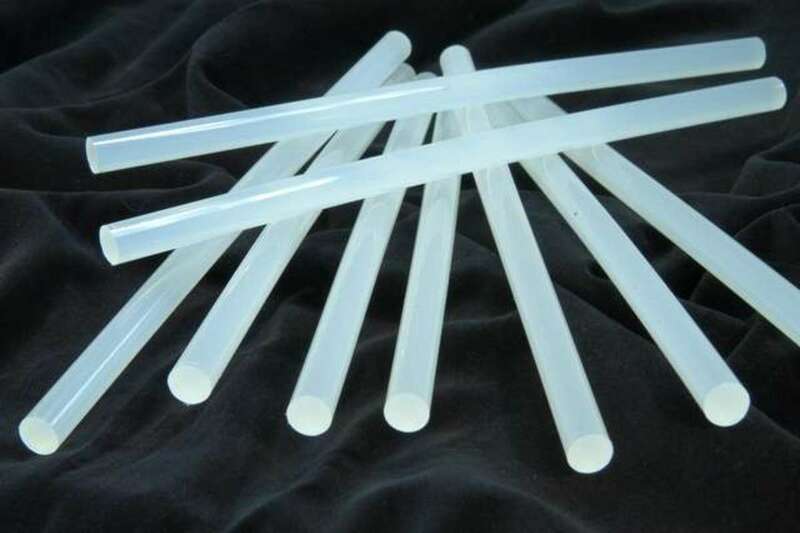 Once the glue is cool, the tail should be able to stand upright on its own. Before proceeding, check if it is in the position that you would like it to be displayed, and that it does not lean in one direction or the other. Use the Hot Glue Gun to loosen the tail and make adjustments until the desired position is achieved. 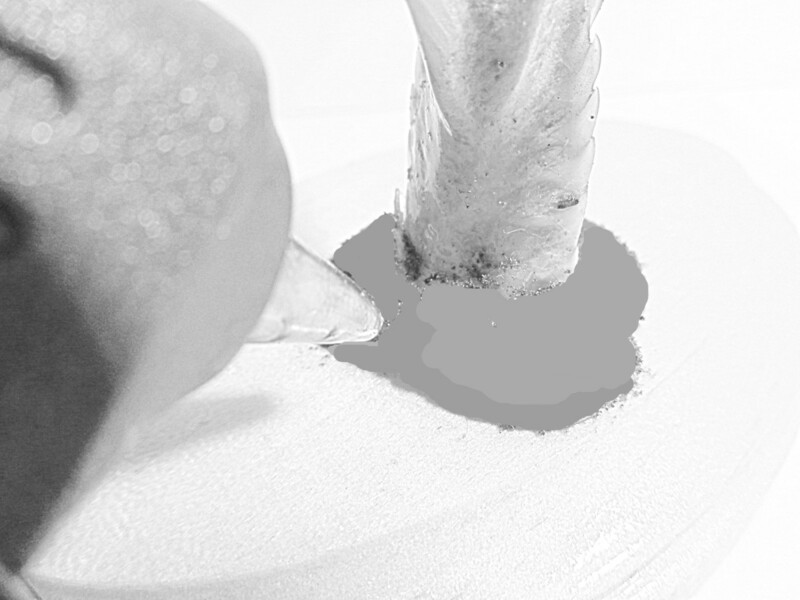 With the tail in the desired position, begin building a base using the hot glue. Do this in layers that build upon each other. Using your "artist's eye", make a base in a shape that compliments the tail. When done, let the glue cool, before proceeding to the next step. 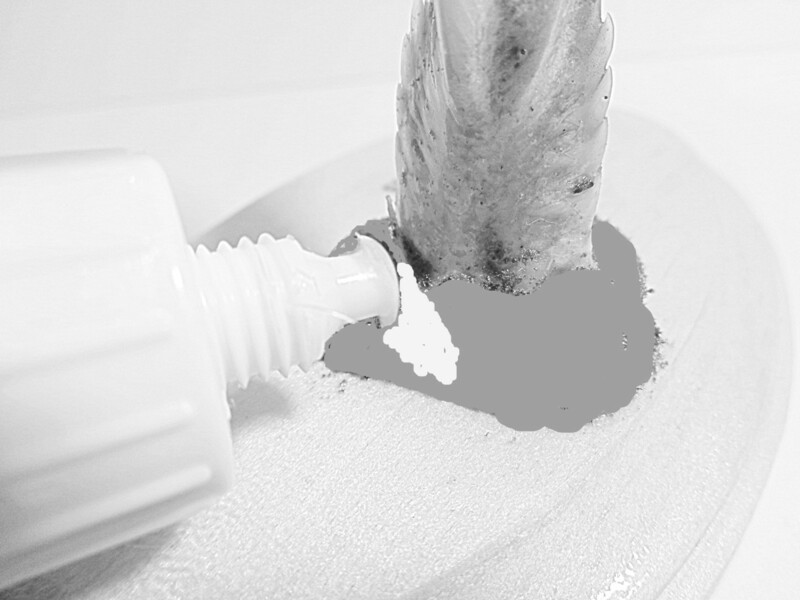 Spreading the glue to make an even coating. 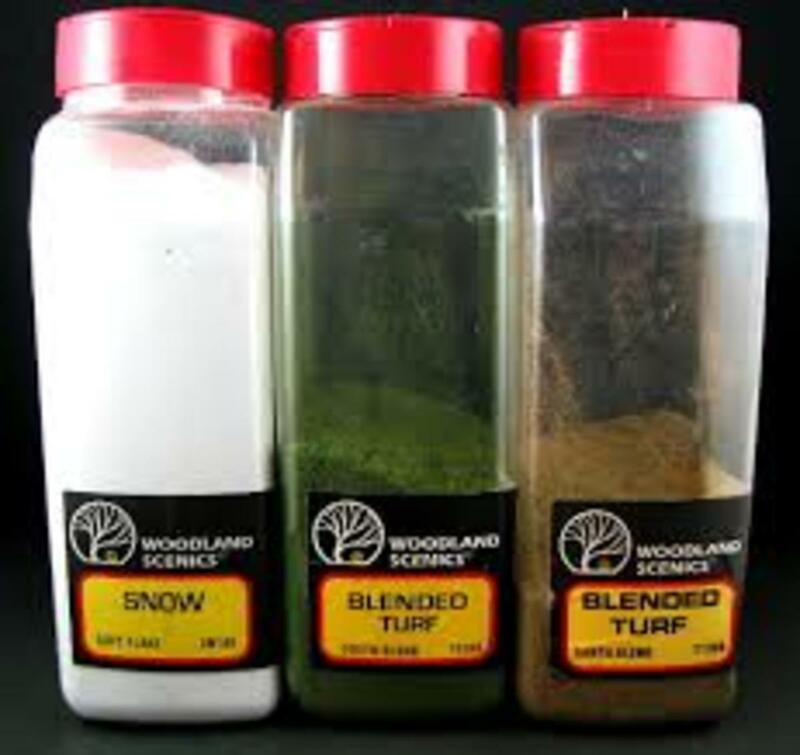 Apply the model train grass to the base. With the tail mounted on to the plaque and the based formed, it's time to apply the Model Train Grass. 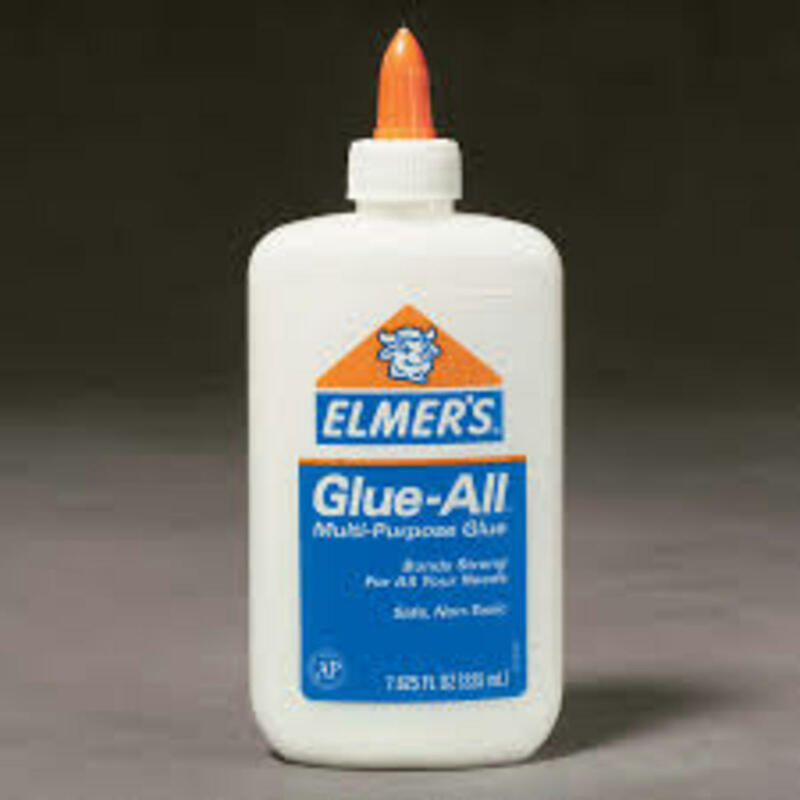 Using Elmer's White Glue, apply a thin coating on to the base. Take care not to get any on to the wood. If you do, carefully remove the excess with a paper towel. 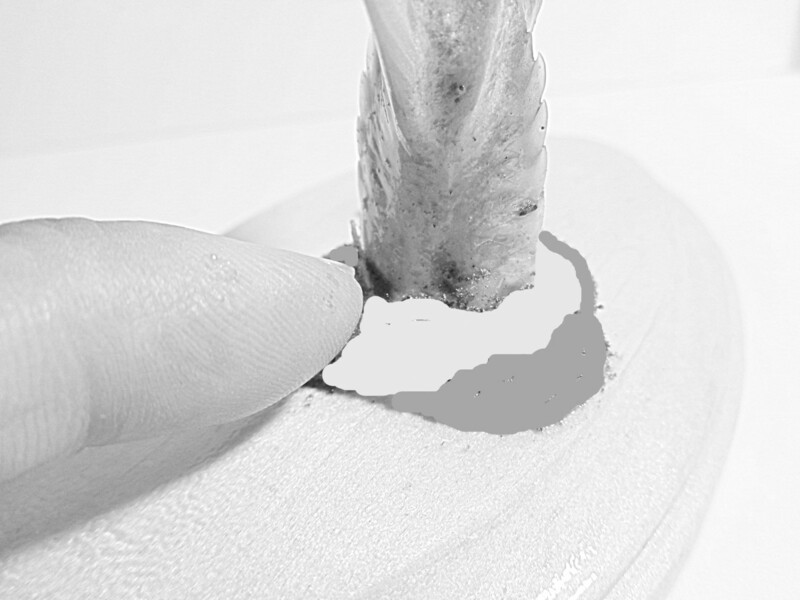 If needed, use your finger to spread the glue evenly on the base. Next, before the glue dries, cover the base with a layer of Model Train Grass, and then let the glue dry for about 10". Then, while holding the mount over a wastebasket, remove the excess Model Train Grass by shaking it. Once the excess Model Train Grass is removed, check for any loose particles like dust, Borax, or Model Train Grass on the tail or wood plaque. 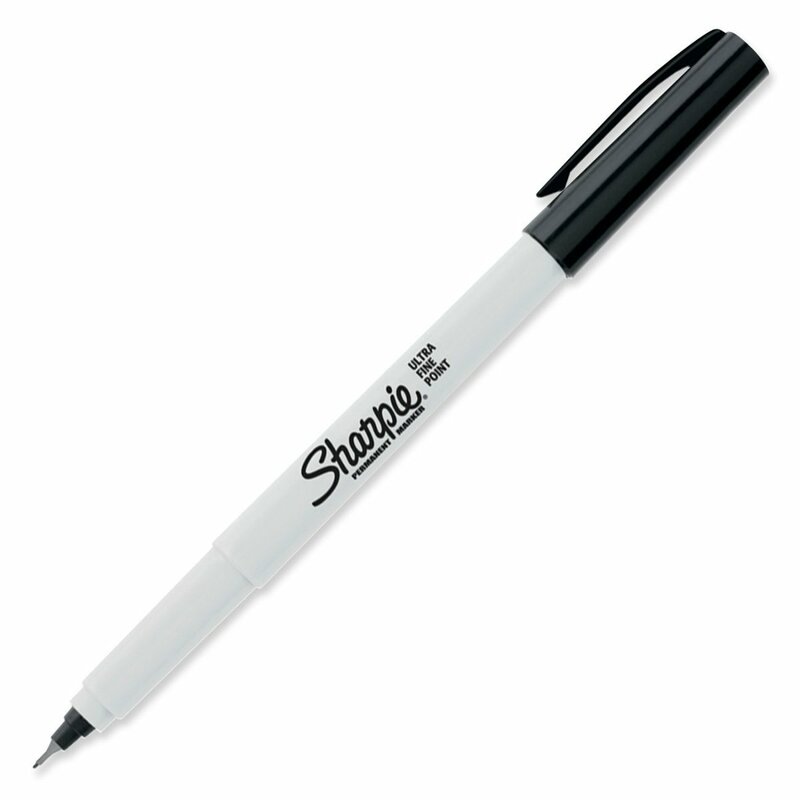 If there are, carefully remove them using the paint brush. Next, let the glue dry for an hour before proceeding to the final step! 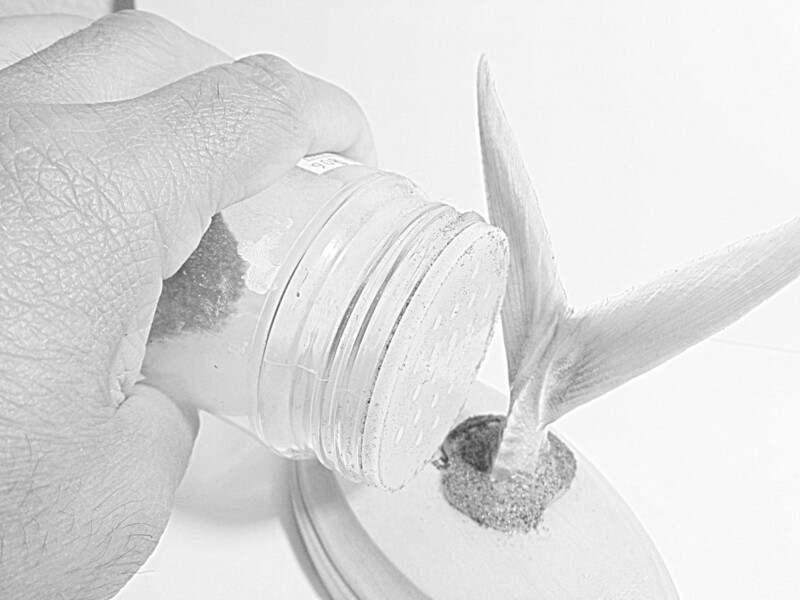 The final step involves applying the Clear Finish to the Fish Tail Mount. 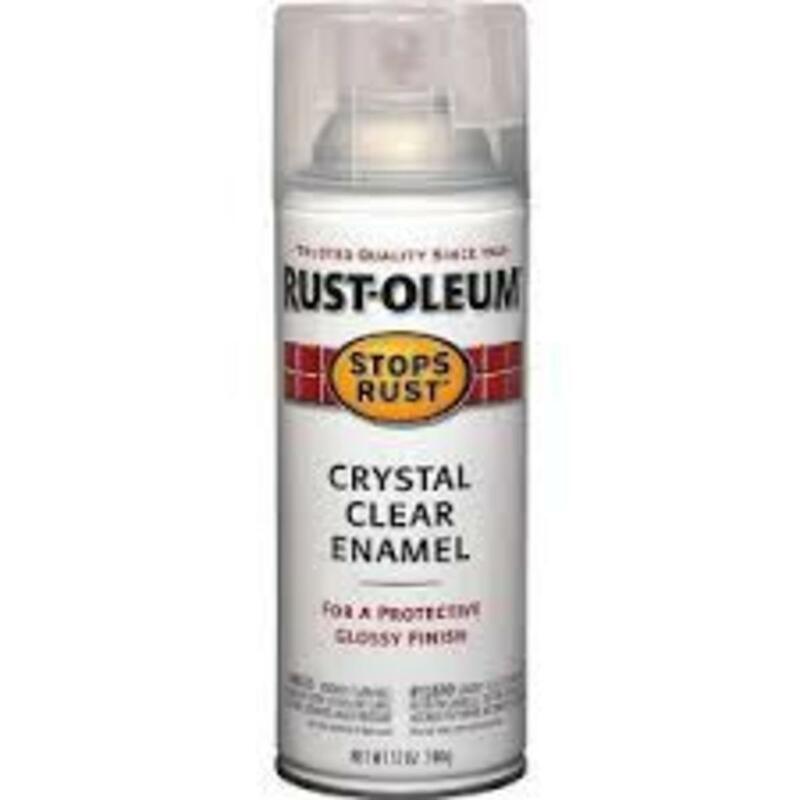 Taking the spray can of Clear Finish, apply a thin layer of finish to the Fish Tail Mount. Let dry for a couple of minutes, and then apply another thin layer of finish. After three to four layers have been applied, let the finish dry per the instructions on the label. 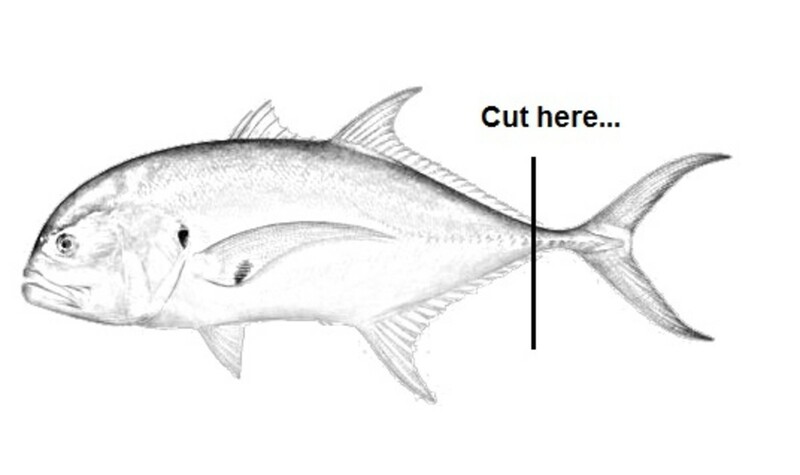 Do check out the Jack Crevalle and Spanish Mackerel Fish Tail Mounts. 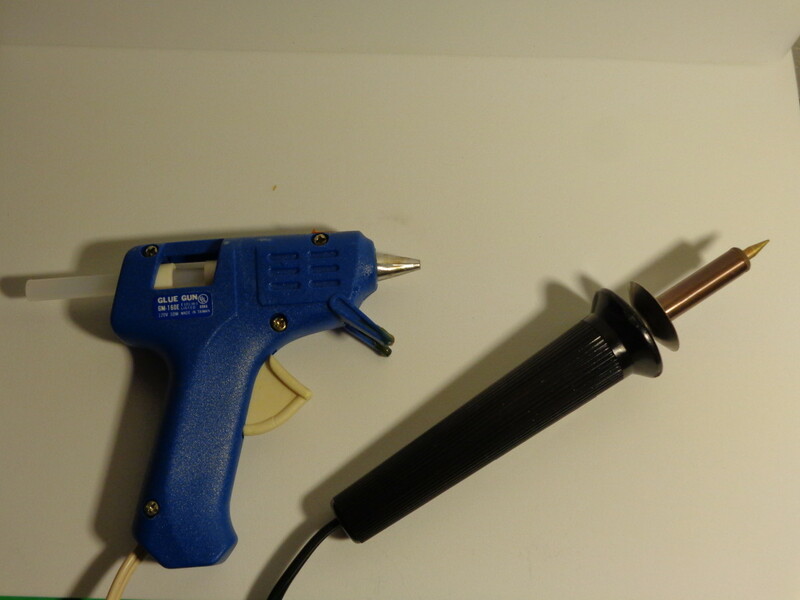 Below are pictures of Fish Tail Mounts made using the instructions from this article. 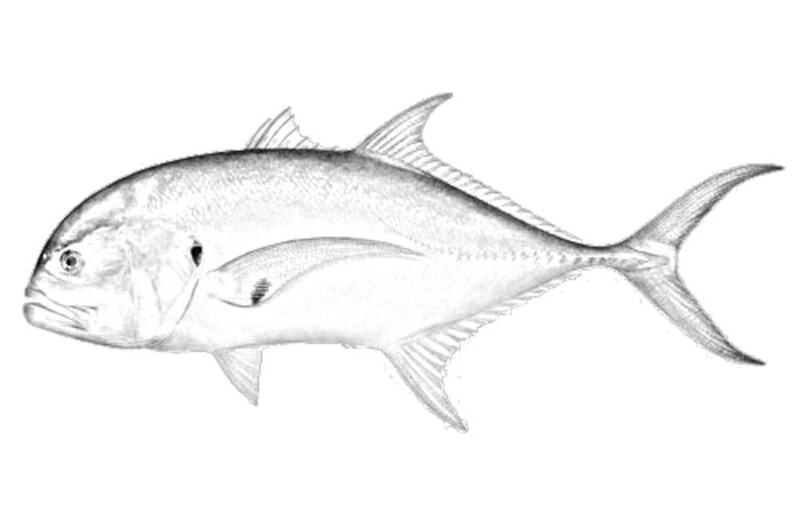 Also, do check out the related video clips of the Jack Crevalle and Spanish Mackerel. 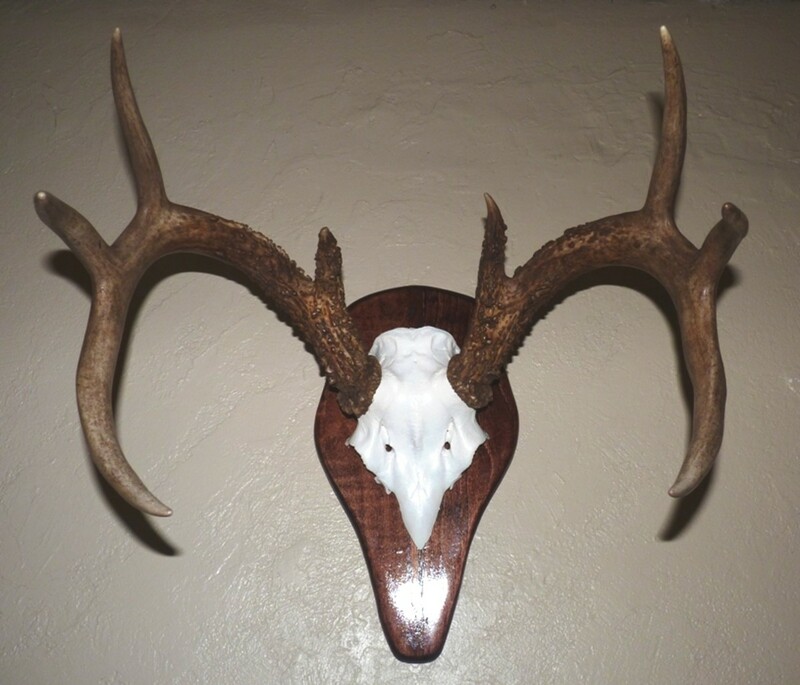 Remember, a Fish Tail Mount is simple and inexpensive; do try it out on your next "trophy"! Port Aransas - Jack Crevalle! Shark Fish Tail Mount and Jaws! The fish tail idea is intriguing. Added the pictures of the Shark Fish Tail Mount plus the jaws! Recent trip to Galveston had us hooking up with a Black Tip Shark. Little but was a Keeper that made for a tasty dinner. Working on the Tail Mount. Should look really good! Here is one we hope our Readers will like... a simple and inexpensive way to save that "trophy" fish and have it for dinner, too!